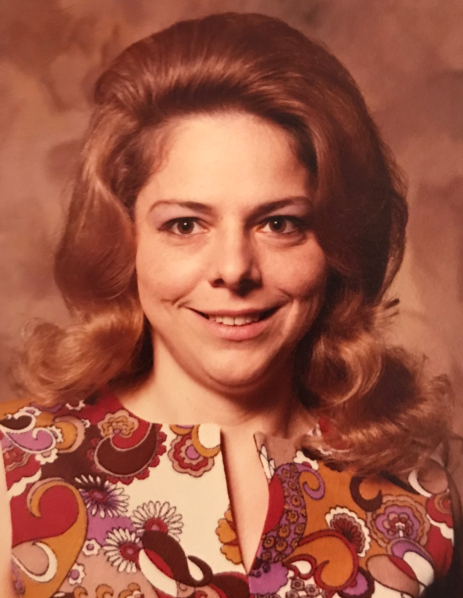 Kathryn A. Prichard, 76, of Decatur, IN, passed away on Saturday, April 6, 2019, at Adams Memorial Hospital. She was born on January 16, 1943, in Fort Wayne, IN, the daughter of the late Homer L. and Clara (Morgan) Ratliff. She worked in quality control for Phelps Dodge in Fort Wayne and was a member of the Local 963 I.U.E. Union for over 20 years. Kathryn enjoyed sewing, quilting, cooking, and tending to her rose garden. She is survived by a daughter, Shellie (Troy) Underwood of Chesapeake, VA; a son, Karry (Shelly) Prichard of Warsaw, IN; 2 sisters, Pamella (Robert) Brotherwood of St. Marys, OH and Sylvia (Cliff) Gosner of Hudson, IN; 7 grandchildren and 2 great grandchildren. Kathryn was also preceded in death by a daughter, Deborah Cross, 3 brothers, and a sister. A Funeral Service will be held at 4:00 p.m. on Thursday, April 11, 2019 at Haggard-Sefton-Hirschy & Zelt Funeral Home, with visitation 1 hour prior from 3:00 – 4:00 p.m. Officiating will be Rev. Chris Everett and burial will follow in the Decatur Cemetery. Memorials may be made to A.C.C.F. Angel Cancer Fund.